Access to the warehouse space is through the front concertina door which is to be shared with the current occupier. Access if also available through a rear roller shutter loading door although this is restricted to small commercial vehicles only due to access limitations. Parking is available to the rear and a small amount of office accommodation could be made available to suit occupiers requirements. A small mezzanine floor has been installed by the current occupier and this is to be made available to an in-going occupier. 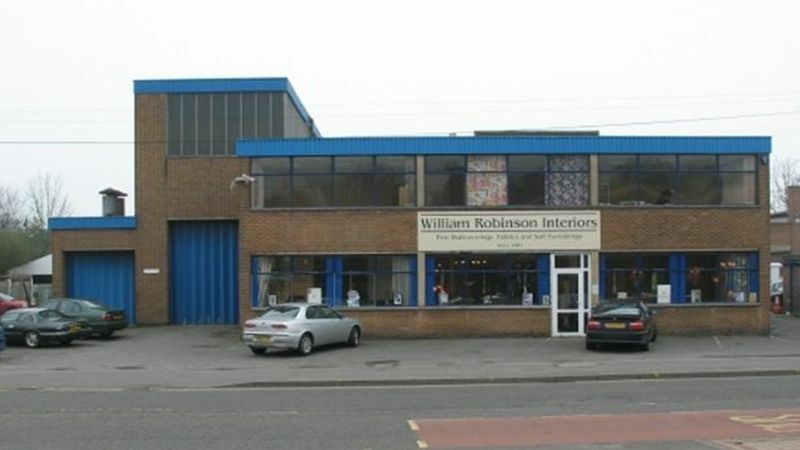 Location: The property is located on the A612, Daleside Road, approximately one mile east of Nottingham city centre. 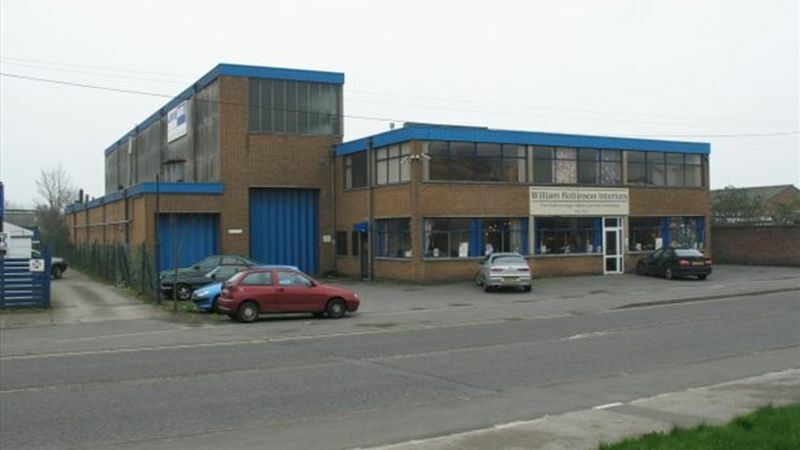 Daleside Road is a main arterial route in to the city from the west and connects directly to the A617 providing easy access to Mansfield and Newark and thereon the A1. The location provides excellent access to the city centre and the major road networks serving the city. Daleside Road is a popular mixed commercial and residential location with nearby occupiers including Virgin Media, and Clinphone. Terms: The surplus accommodation is available on a new lease on flexible terms to be agreed, to be contracted outside the Landlord and Tenant Act 1954 (as amended).